Whether you plan on hosting a dozen loved ones or are traveling 300 miles to be with family, the holidays are inherently stressful. You have enough on your plate without having to worry about plumbing disasters. Unfortunately, plumbing emergencies and subsequent water damage are common around the holidays for a variety of reasons. Below, the knowledgeable team at FloodCo in northwest Montana shares a few tips for protecting your plumbing all season long. If you plan on hosting relatives this year, be realistic about your home’s plumbing capacities. Ask those who have the means to stay at a hotel if you are concerned about overloading the system. When you have a full house, try to avoid running the dishwasher or washing machine multiple times per day, and remind guests not to flush anything other than human waste and toilet paper. Overworking the system, even if it’s just for a few days, could cause excessive wear and tear on your plumbing, which can lead to a backup or subsequent water damage. If you plan on traveling this holiday season, your biggest plumbing concern might be frozen pipes. Set the thermostat to a reasonable temperature while you are gone to ensure the plumbing fixtures will stay warm until you get back. Consider opening the bathroom vanities and kitchen cabinets to keep the pipes a few degrees warmer while you are gone, as well. You might want to leave a faucet dripping to facilitate the flow of water, which can prevent pipes from freezing in extreme temperatures. 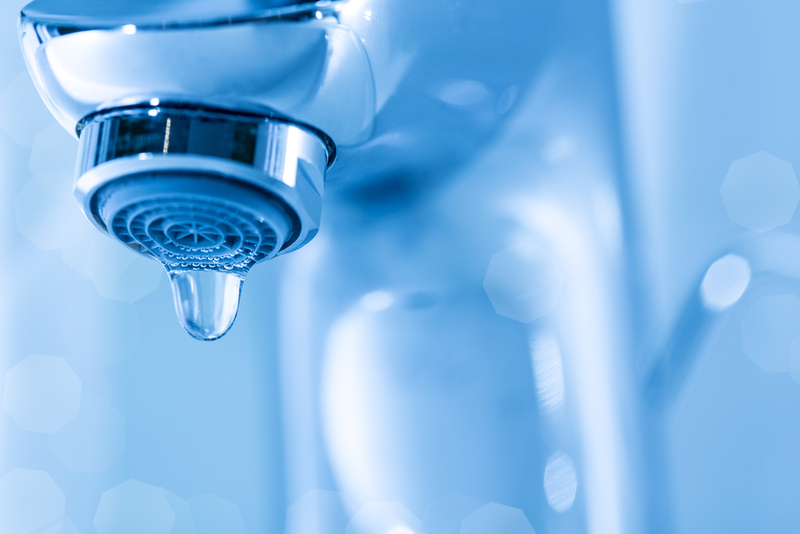 Additionally, if someone will be watching your home while you are gone, make sure they know where the main water shut-off is located in case of an emergency. Even if you take all the necessary precautions, plumbing emergencies might still occur. If your home sustains water damage this holiday season, turn to FloodCo for premier restoration services. Serving clients throughout northwest Montana and the Flathead Valley, their property disaster specialists offer everything from carpet drying to mold remediation. Visit their website or call (406) 892-1717 to discuss your restoration needs today.